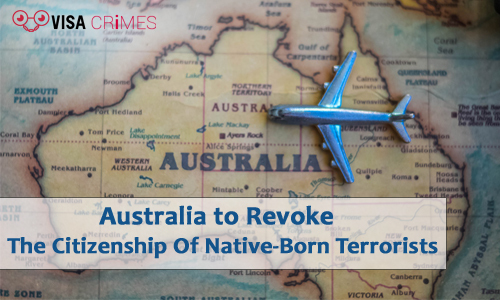 On Thursday, Australia unveiled a radical plan to revoke the citizenship of convicted terrorists including native-born Australians. This comes after a series of plots and attacks inspired by Jihadist took place in the country. While reacting to this, Prime Minister Scott Morrison said there was the need for his government to get more powers to revoke the citizenship of anyone guilty of terrorist activities. In a press conference, Morrison said that the people convicted of terrorism have rejected all that the country stands for. Hence, it will not be tolerated by any standard. He said they could go because his government has reason to believe that they have citizenship elsewhere. Present Australia Citizenship Act gives authorities to strip convicted terrorists jailed for at least six years on the condition that they are dual nationals. 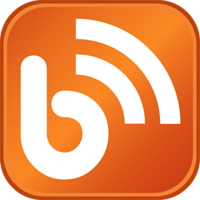 Morrison said that the limits set by Australia Citizenship Act are unrealistic. He said the scope of the Act should be broadened so that whoever is convicted of terrorism activity including native-born Australian could be stripped of their citizenship if there is a reasonable chance for them to get another country’s citizenship via their connections – parents, grandparents and friends. Therefore, legislation to amend the Citizenship Act, in order to give room for the new powers which will be submitted by the conservative government. Likewise, the legislation will seek authority to enforce temporary exclusion orders on Australian citizens who went to war zones to fight side by side extremist groups. The provision will also permit Australia to enact strict conditions concerning their activities once they get back into the country.